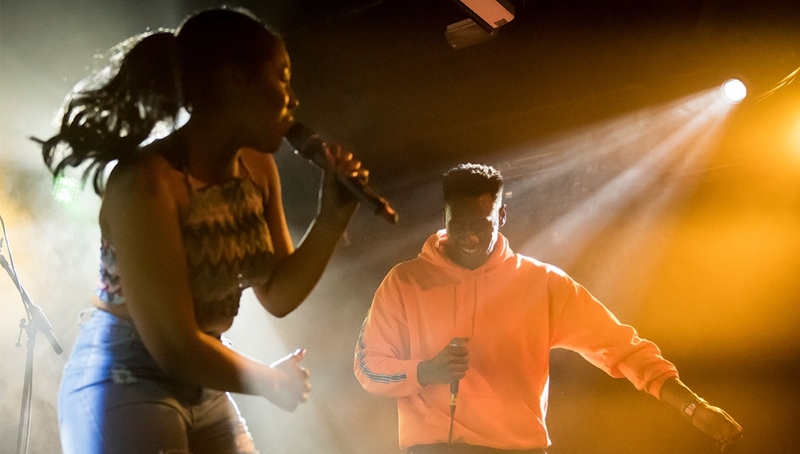 Red-Letter’ is a live music experience created, performed and produced by the latest generation of artists from Roundhouse’s flagship On Track programme (a groundbreaking six week project for 16-25 year olds funded by Universal Music and Joe Strummer Foundation). A visual mixtape of new music by a collection of exciting rappers, singers, musicians and producers exploring themes of diversity, community and unity – told through their own stories. ‘Red-Letter’ is the fire that stirs the belly. The ink that burns the pen. The words that need to be heard. 2019. Great Britain. A government in chaos. A society more divided than ever. The climate is heating up – but so are the questions. 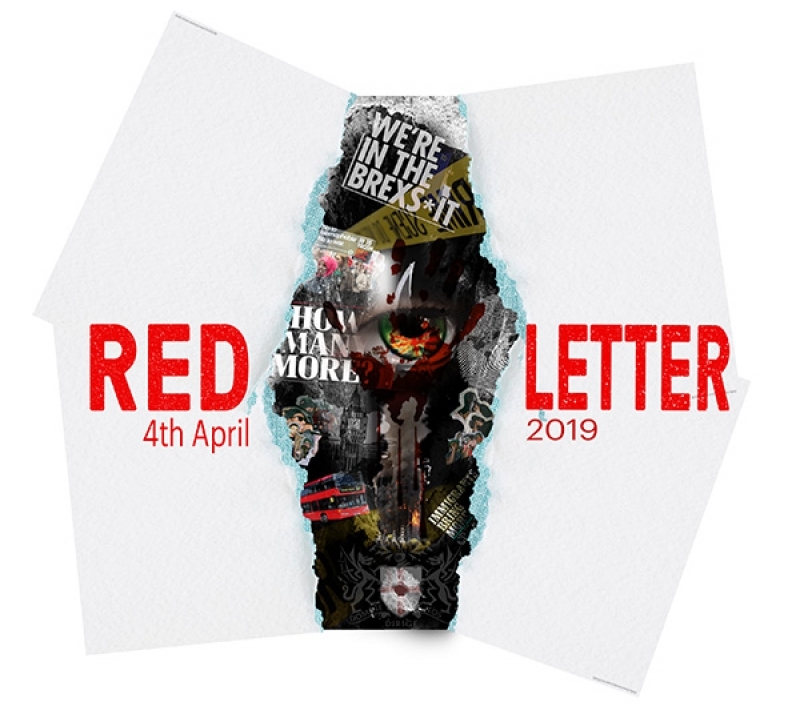 ‘Red-Letter’ asks ‘what unites us?’. ‘What does change look like?’. A call to action through music. We are the voice of now. A handful of tickets are available free of charge for GET IN members.